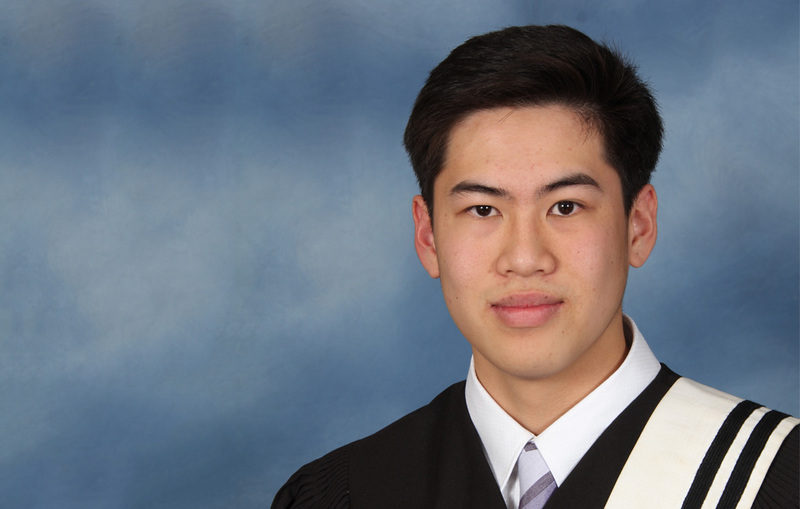 Theodore Ngo from St. Robert Catholic High School in Markham is the York Catholic District School Board’s top graduating student for the 2017-2018 school year. He earned a near-perfect 99.83 per cent average in his top six Grade 12 courses. Theodore was enrolled in St. Robert’s International Baccalaureate (IB) Programme, which meets the Ontario curriculum and also offers a rigorous, internationally-recognized curriculum. His older sister recommended the programme to him when he was a Grade 8 student at Vaughan’s St. Gregory the Great Catholic Elementary School because she thought that it would challenge him in high school and better prepare him for university. In addition to his studies, Theodore earned the MVP title for the St. Robert tennis team this year. He also mentored younger students as part of the school’s individual pathways program and was a member of St. Robert’s HOSA chapter, which involves competitions and challenges in the medical and health science fields. Theodore will begin the Life Sciences Program at the University of Toronto in September, although he has not yet determined what type of career he would like to pursue. The York Catholic District School Board congratulates Theodore and is confident he will succeed at whatever he puts his mind to. Close behind Theodore, earning the top marks for their respective schools was Arsh Kadakia of Father Michael McGivney CA who had an average of 99.67%, and Vanessa Tang and Yining Liu of St. Theresa of Lisieux CHS who tied with an average of 99.33%. 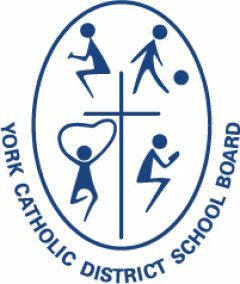 Following is a list of the top graduating student from each York Catholic secondary school, based on the average of their best six Grade 12 courses. * Based on the average of the student’s marks in their six best Grade 12 courses, to two decimal places.